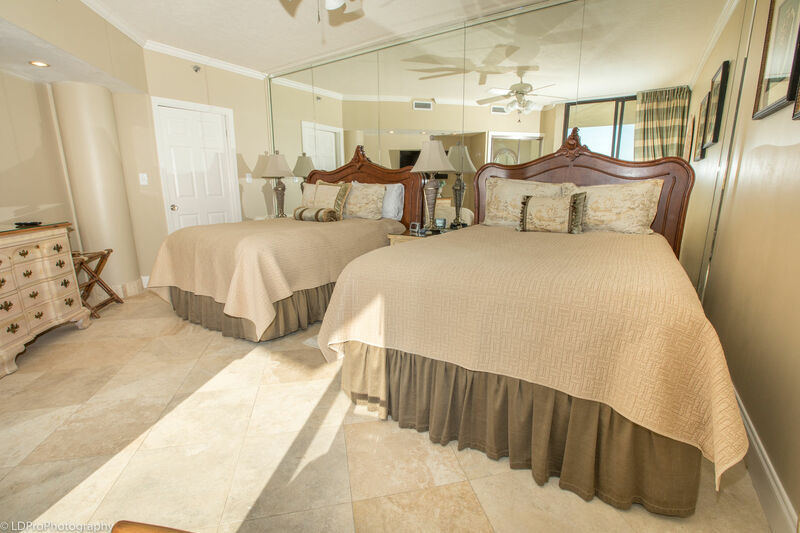 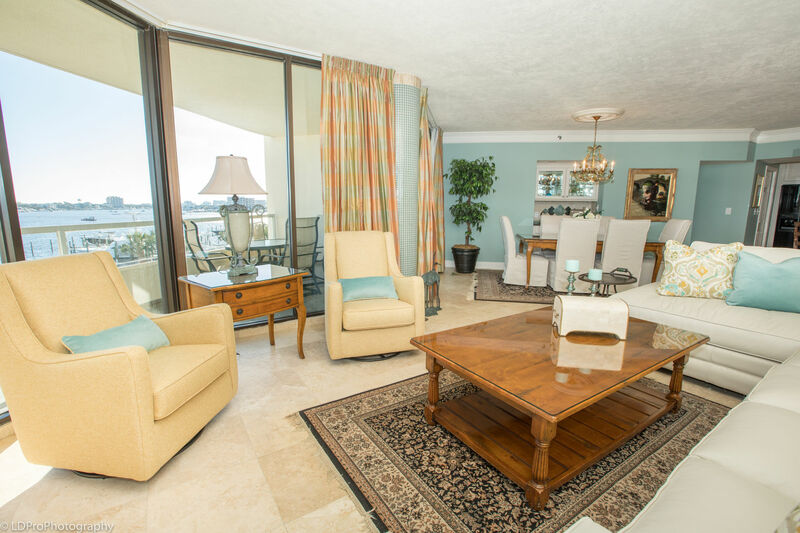 East Pass Towers 304 - Holiday Isle Properties, Inc.
Abundant serenity awaits you at East Pass Towers #304. 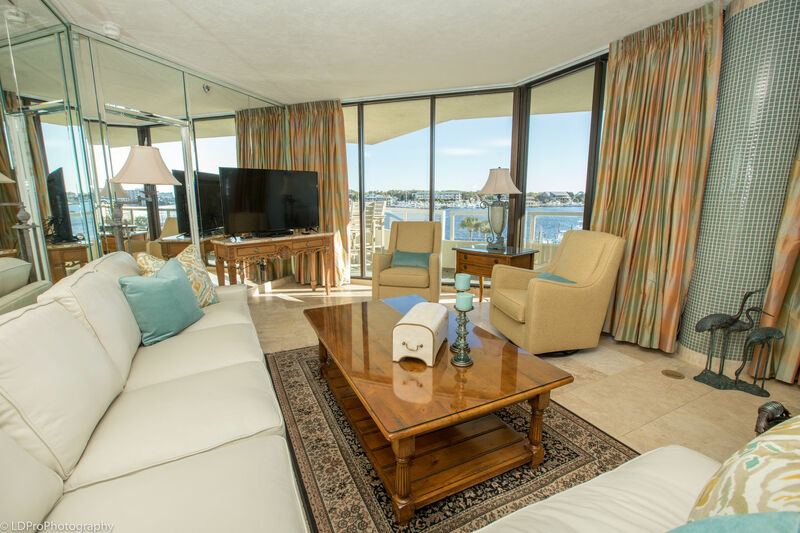 This condo has been completely upgraded, nicely furnished and decorated, sleeping 10 guests in luxury and comfort. 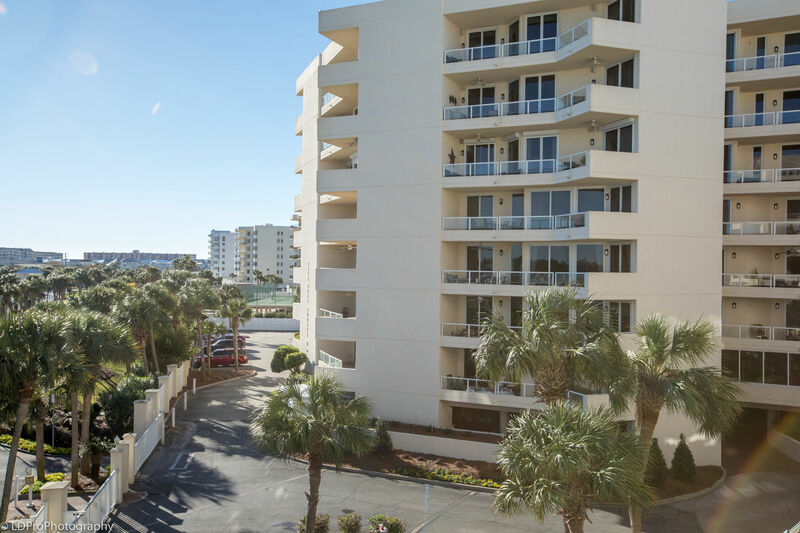 This spacious three-bedroom, two-bathroom condo has comfortable seating, wrap-around balcony access, a private balcony in the master, and is located just steps away from the Beautiful Emerald Green Destin Waters. 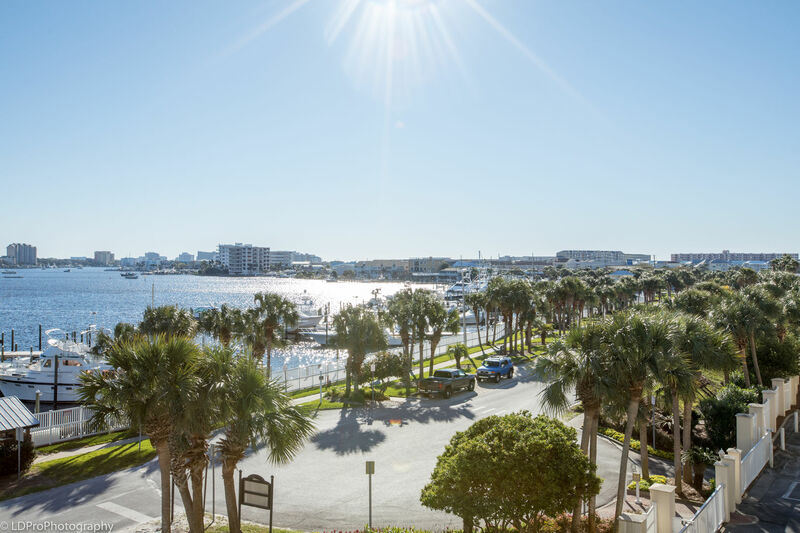 Condo has it all: Spectacular views of Destin’s East Pass, Destin Harbor, Norriego Point, and Destin Bridge. 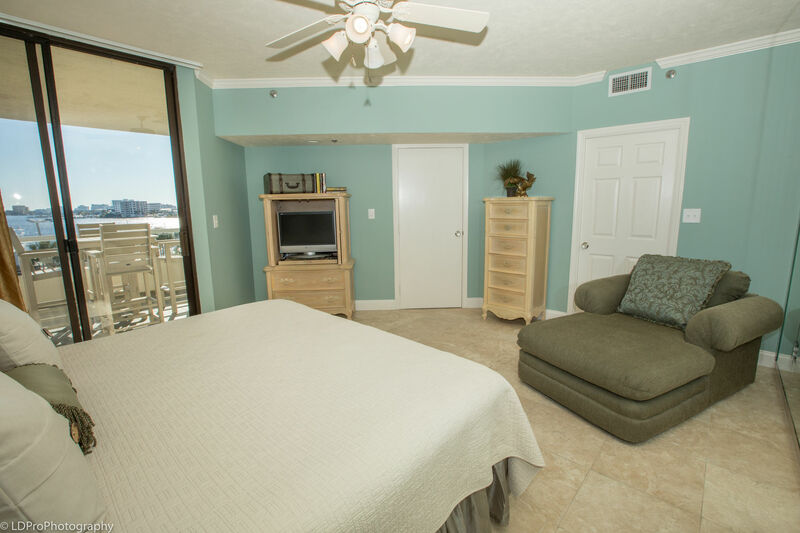 Sit back and relax in the beautifully decorated living room with huge flat screen TV and comfortable sectional. 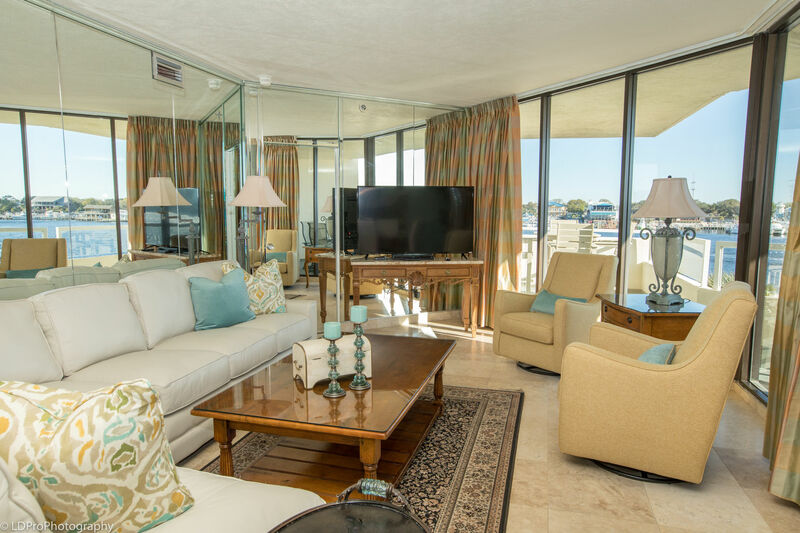 Not only can you enjoy your favorite show, you can enjoy the gorgeous views the floor to ceiling windows offer. 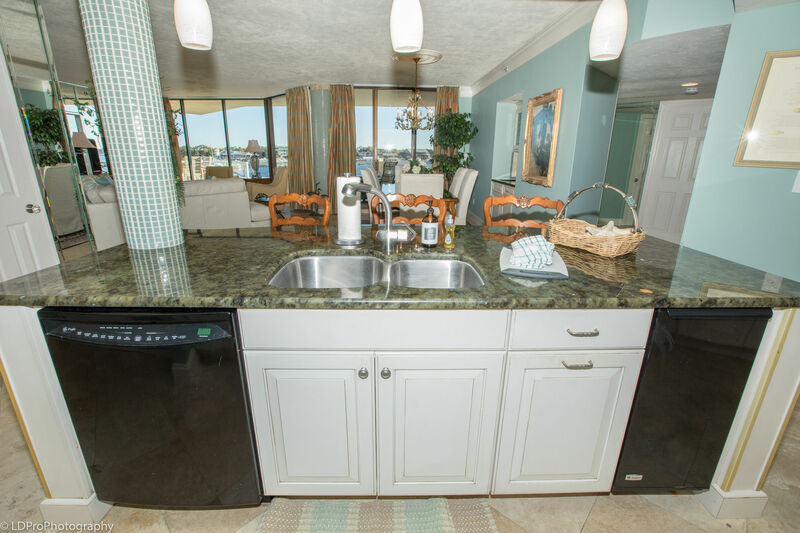 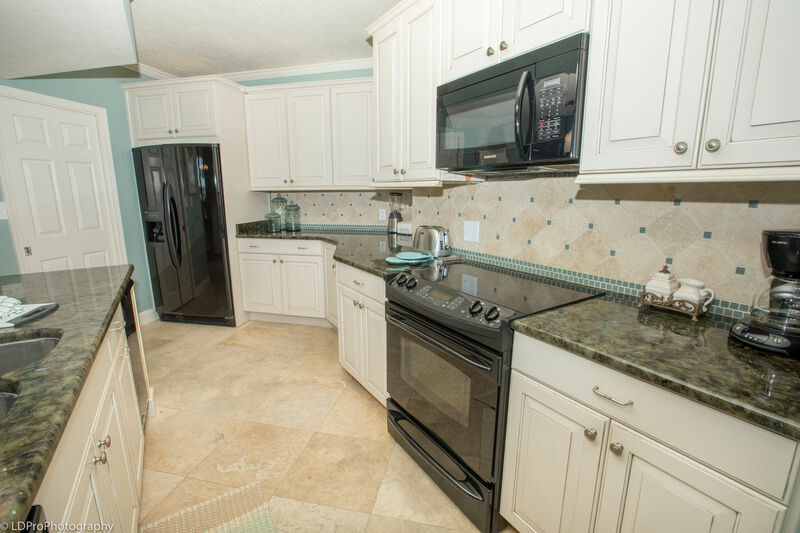 Prepare your favorite meals in the spacious fully furnished kitchen, featuring bar seating for entertaining, full size appliances, and gorgeous granite countertops and cabinetry. 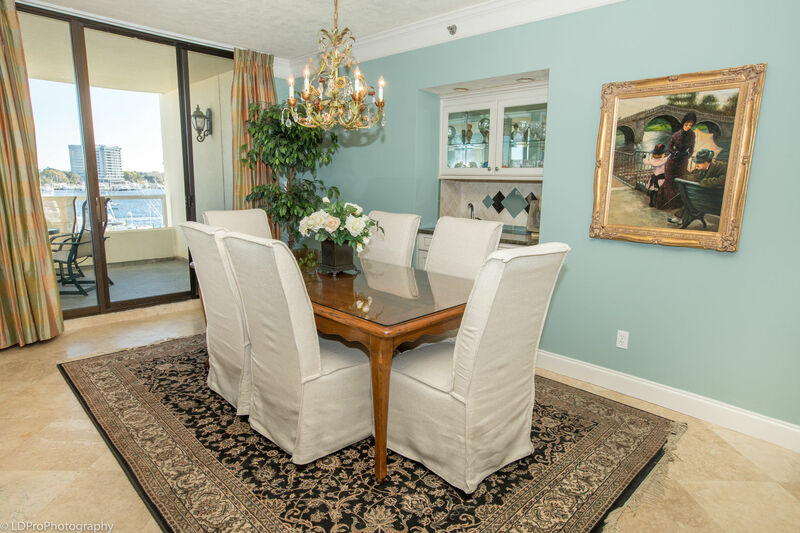 After whipping up a meal with your catch of the day, have a seat at the Formal Dining Area. 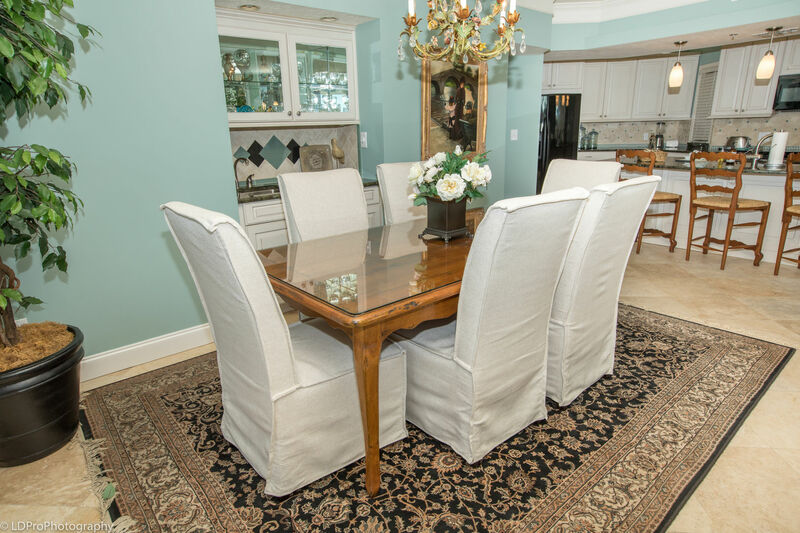 The dining table will seat 6. 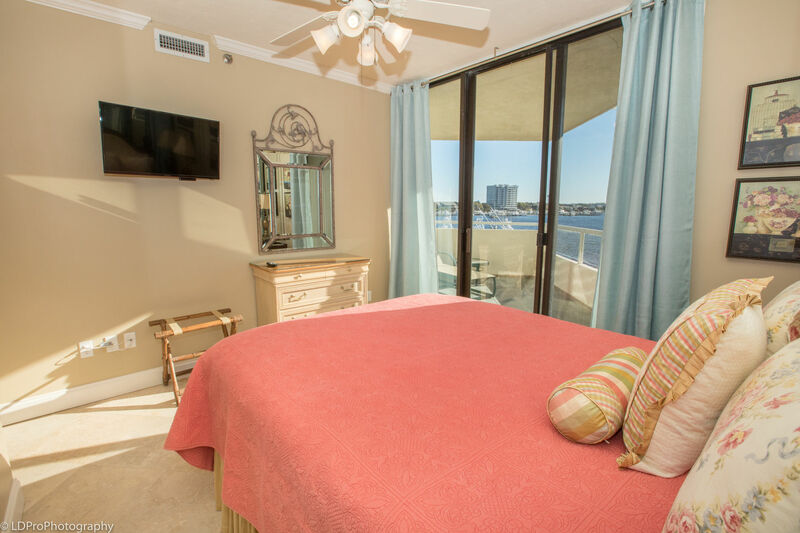 Stunning Grand Master Bedroom Suite features floor-to-ceiling glass, showcasing harbor views from its newly furnished private balcony. 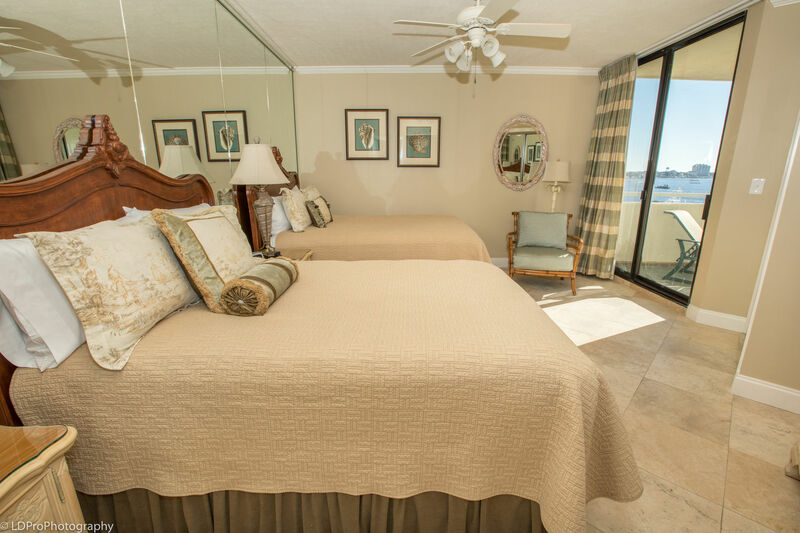 The spacious bedroom has been upgraded with a soothing blue and features a King-size bed. 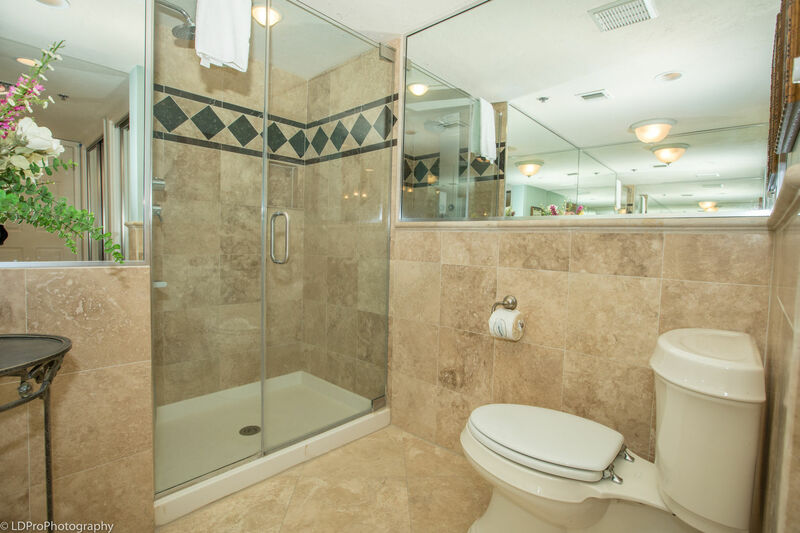 The Master Bathroom has a walk-in shower and a Jacuzzi tub. 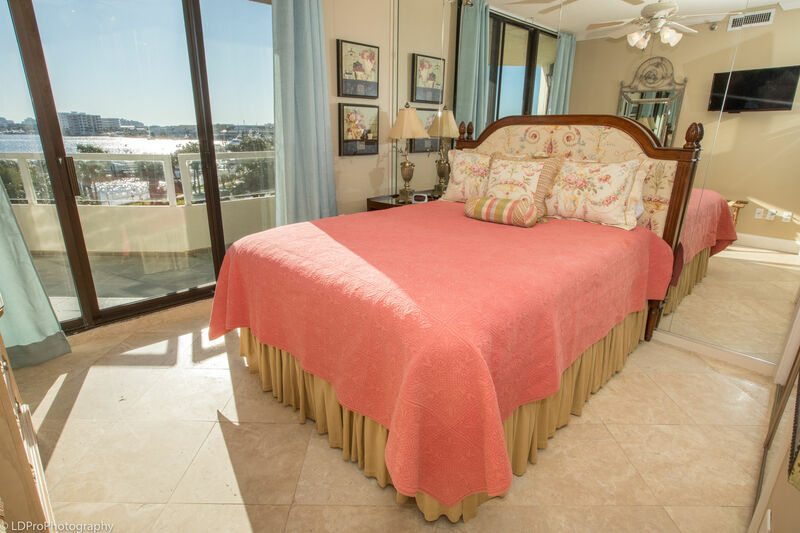 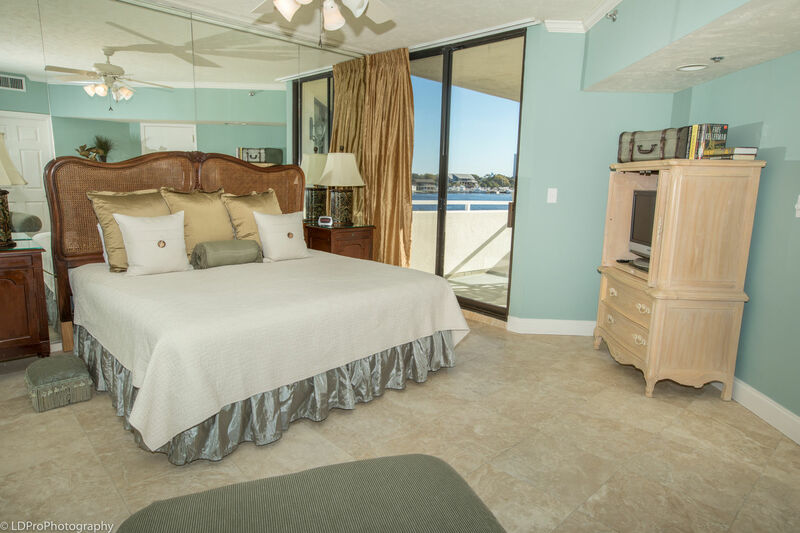 Each Guest Bedroom features floor-to-ceiling glass with direct access to the balcony. 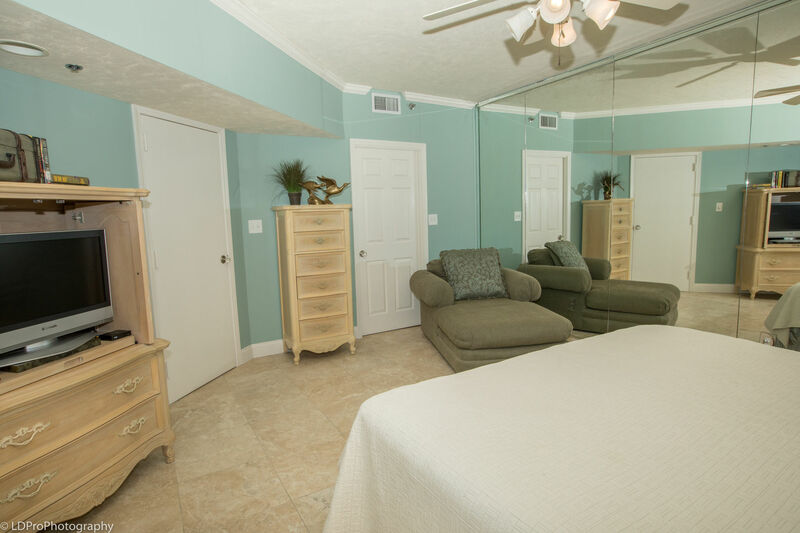 The first guest bedroom has a Queen & Full size bed so no one is stuck on the couch. 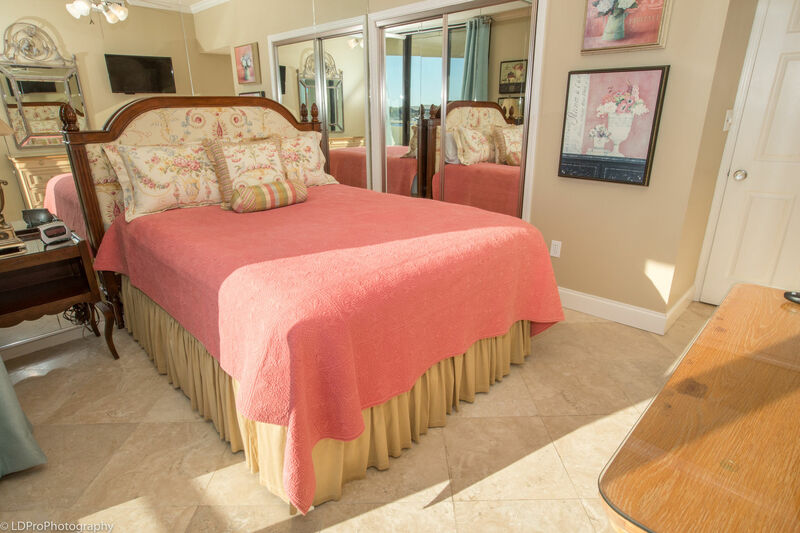 The second guest bedroom offers a Queen size bed. 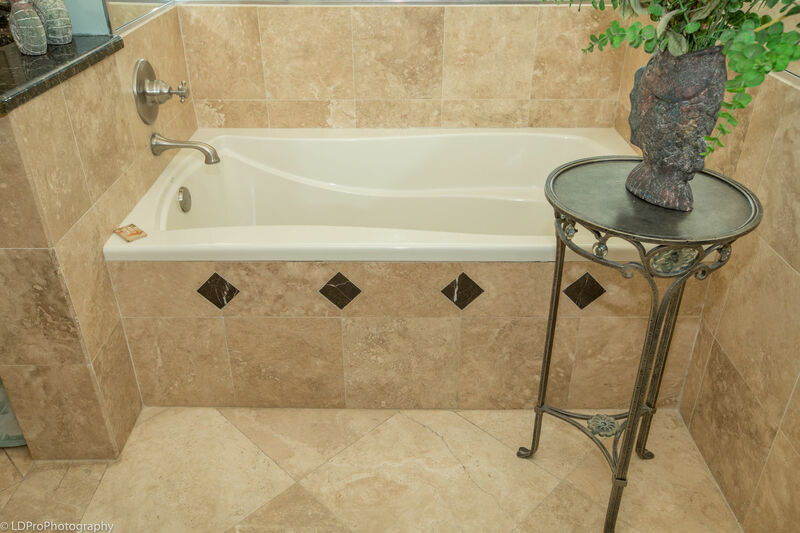 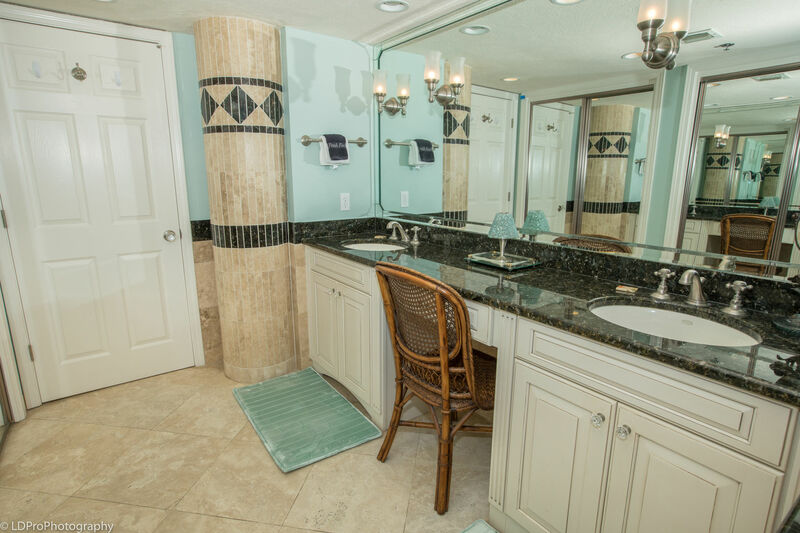 The Guest Bathroom is located nearby and has a granite vanity as well as a walk-in shower. 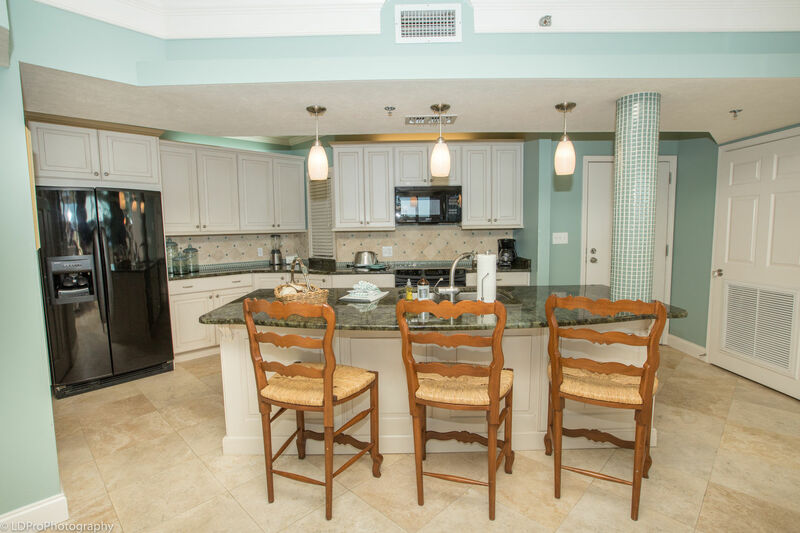 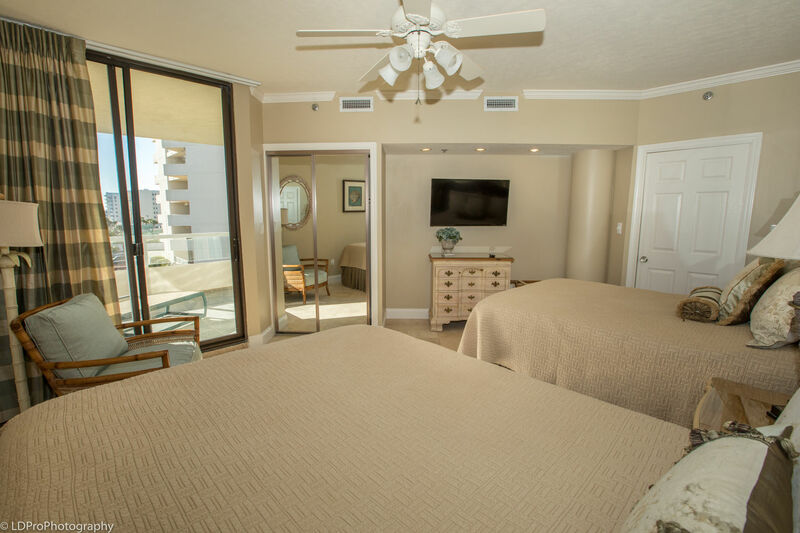 Other amenities include complimentary wireless high-speed internet access, a full-size washer and dryer set inside the condo, security gate, private direct access to Destin white sand beaches and a large gulf front swimming pool. 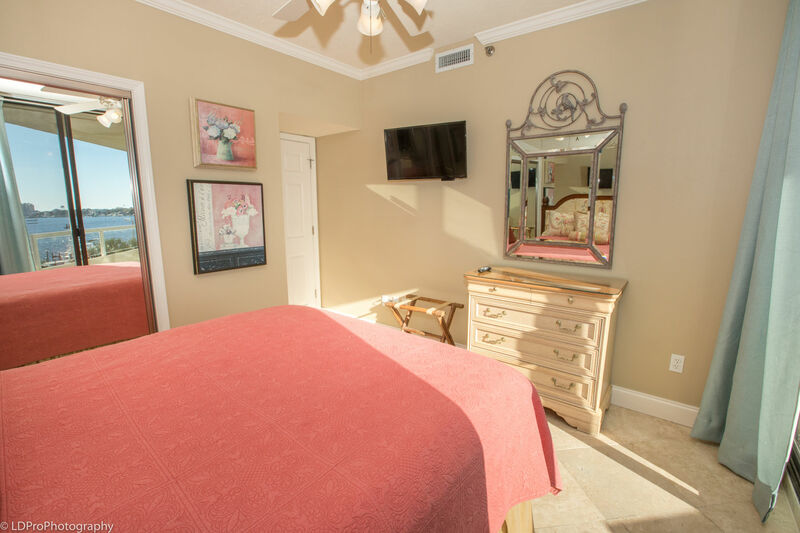 This newly acquired rental property is a great value and books fast, so reserve your time today by booking now. 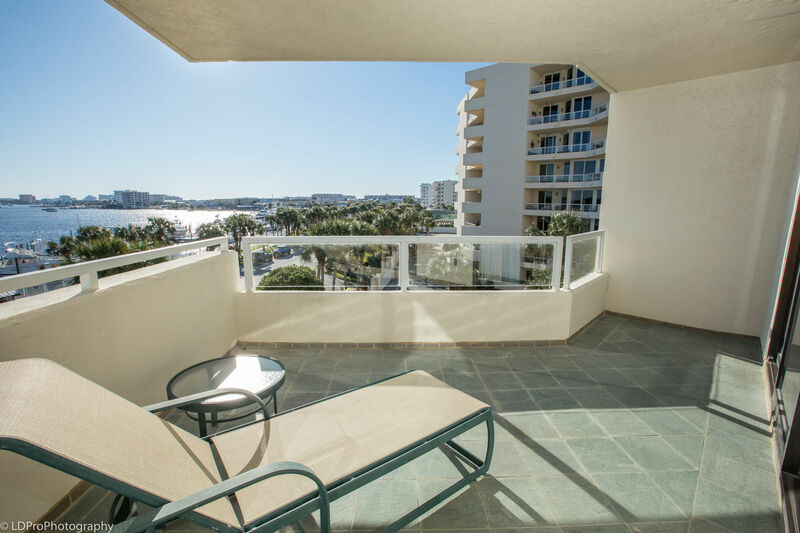 I guarantee you won’t regret your time in this slice of Heaven that is East Pass Towers 304! 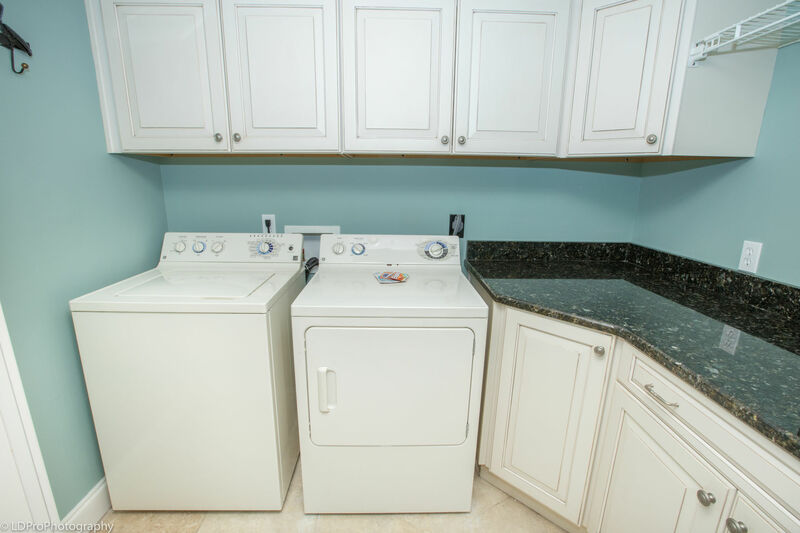 Property was clean and very well maintained. 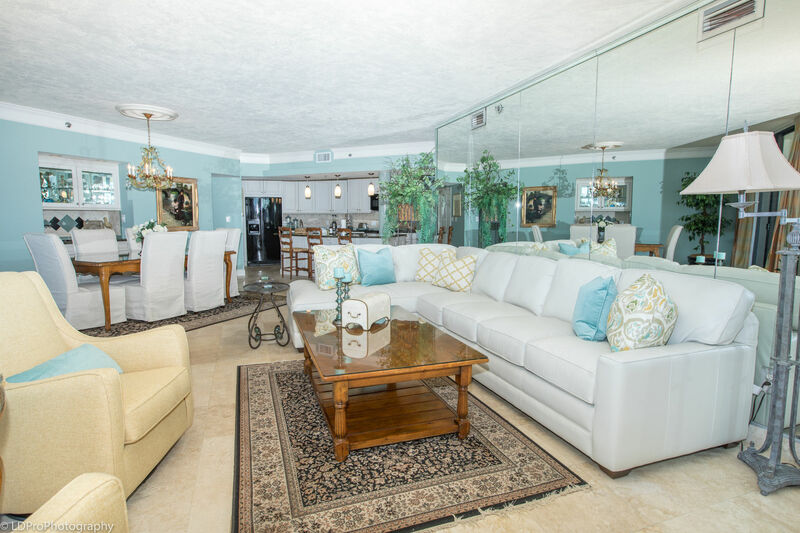 Beautiful home with awesome veiws! 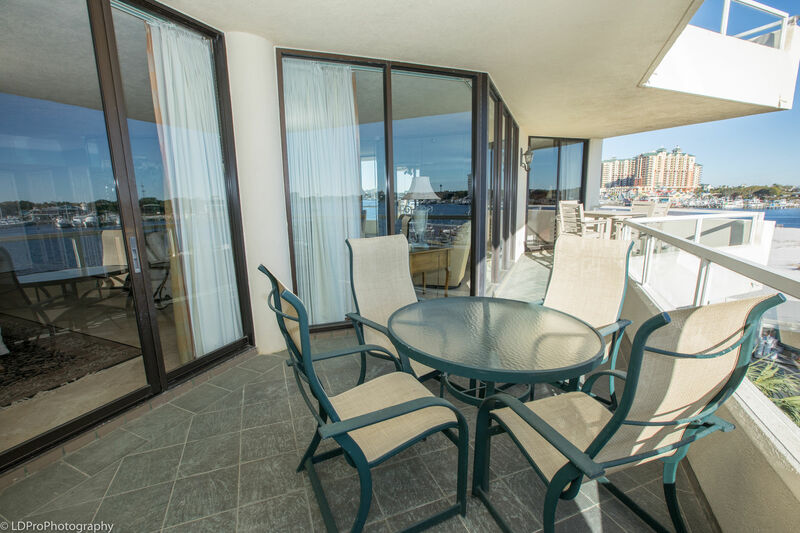 we had an amazing time condo very spacious with 6 adults! 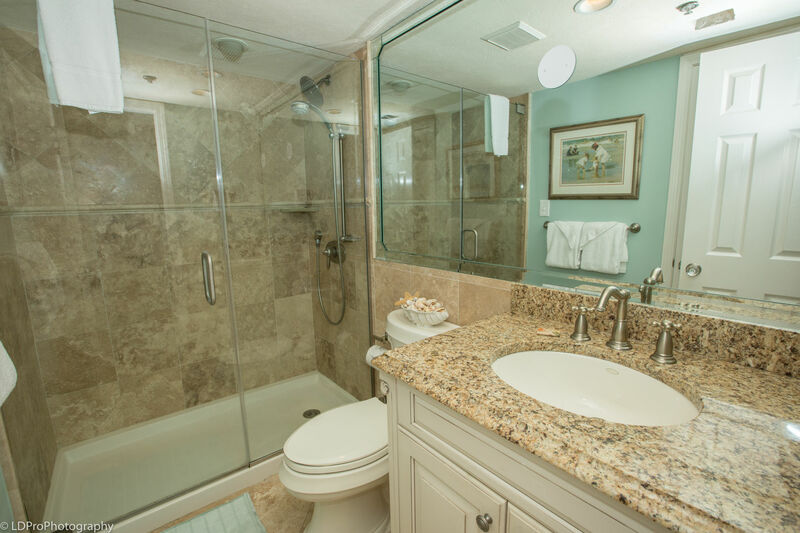 decorated very nice! 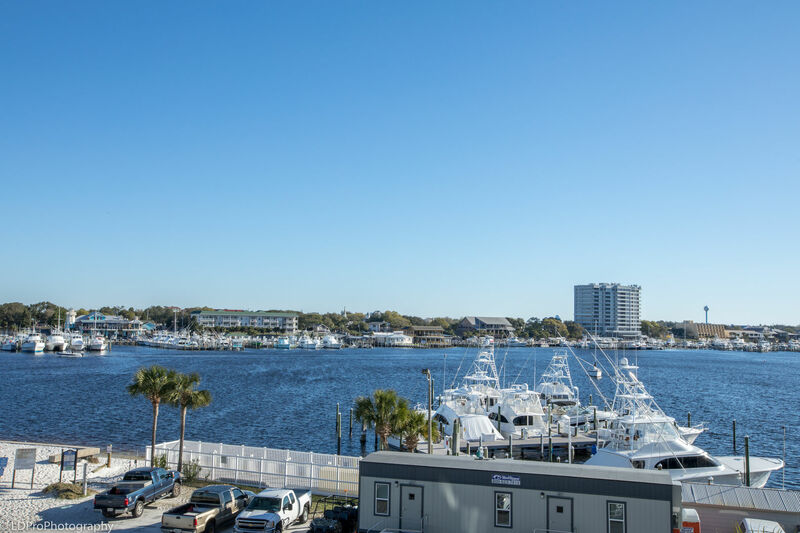 can't beat the million dollar veiw! 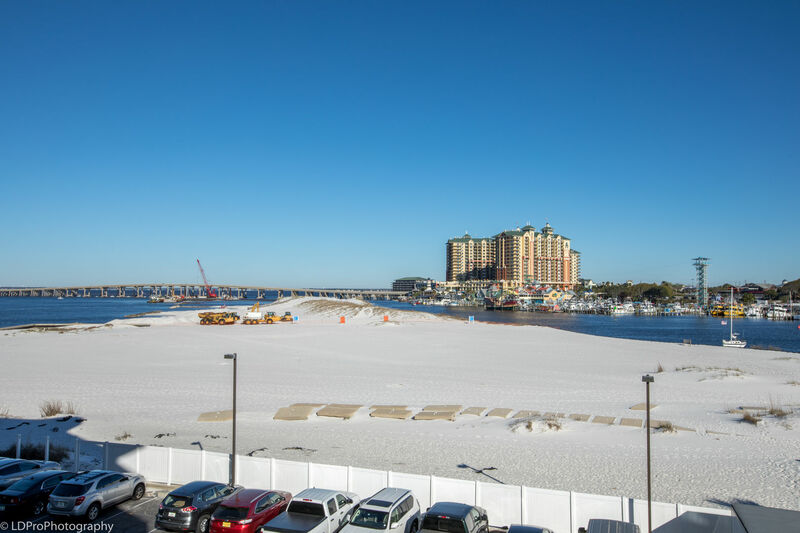 Q: I read that there are 2 parking spaces. 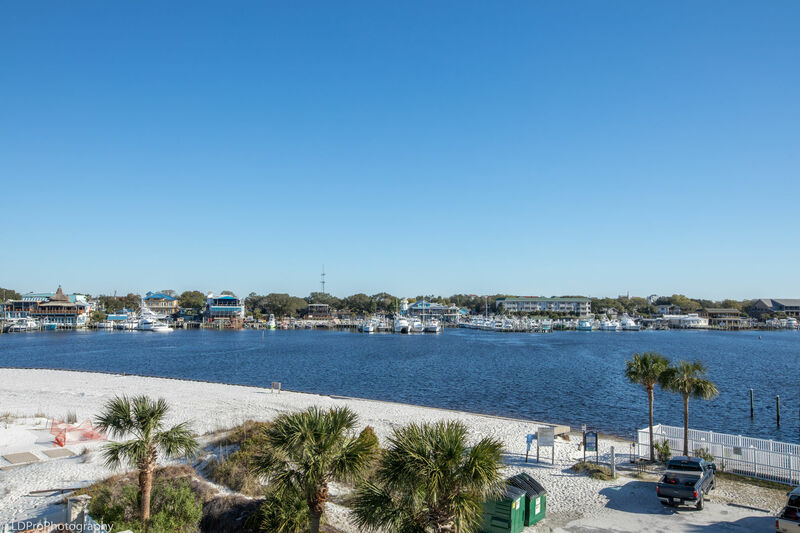 Can you park a 17 foot Boat&Trailer on the property if it only uses one of the spaces. 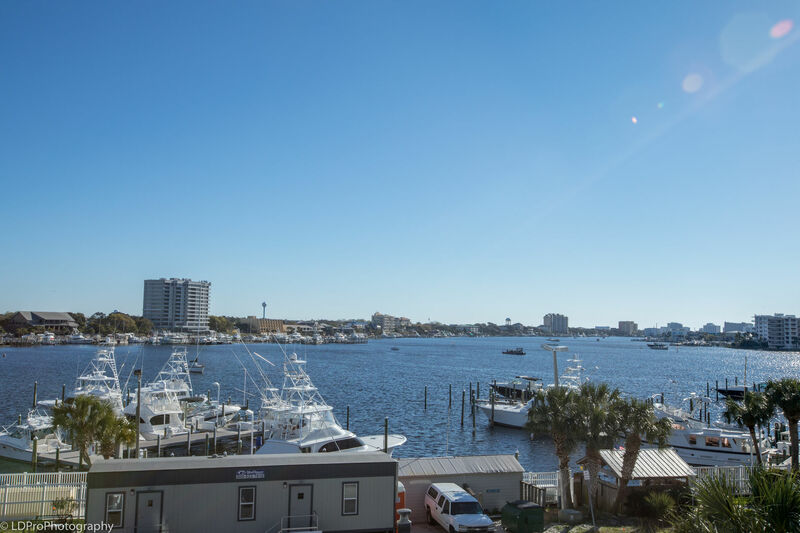 No, not boat or trailer parking on this property.